This episode of The EC Minute looks at how to handle shares remaining available under old equity plans when taking a new plan out to shareholders for approval. The episode details the three main alternatives and provides key considerations for each. Click here to download the slides for this episode. 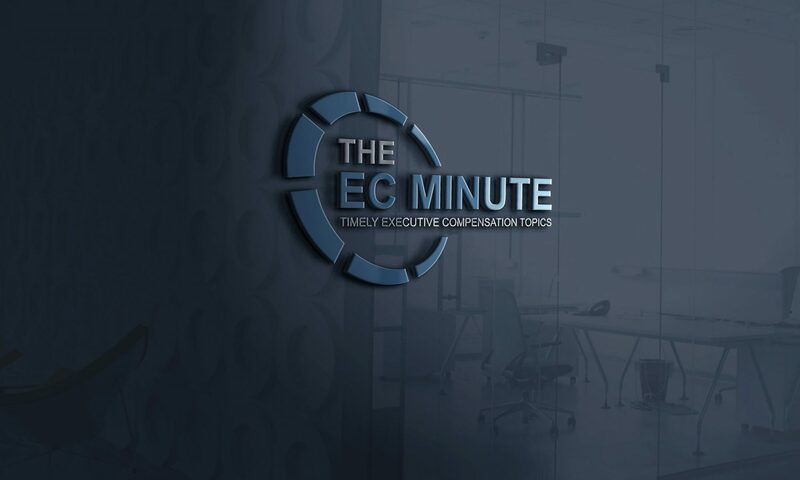 This episode of The EC Minute looks at CEO Pay Ratio – Year 2. 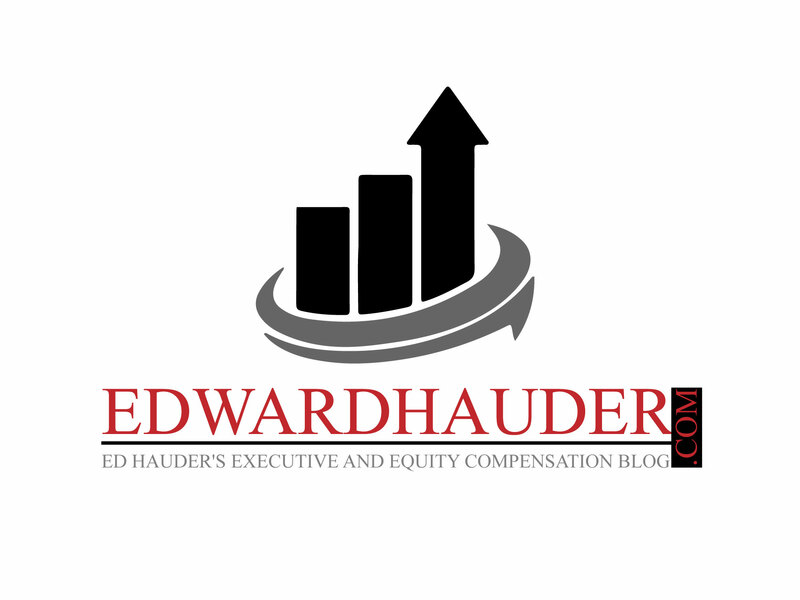 It reviews the requirements under the CEO Pay Ratio rules, looks at summary statistics for CEO Pay Ratios disclosed in 2018, and discusses considerations for the 2019 proxy statements, the second year of disclosures under the CEO Pay Ratio rule. 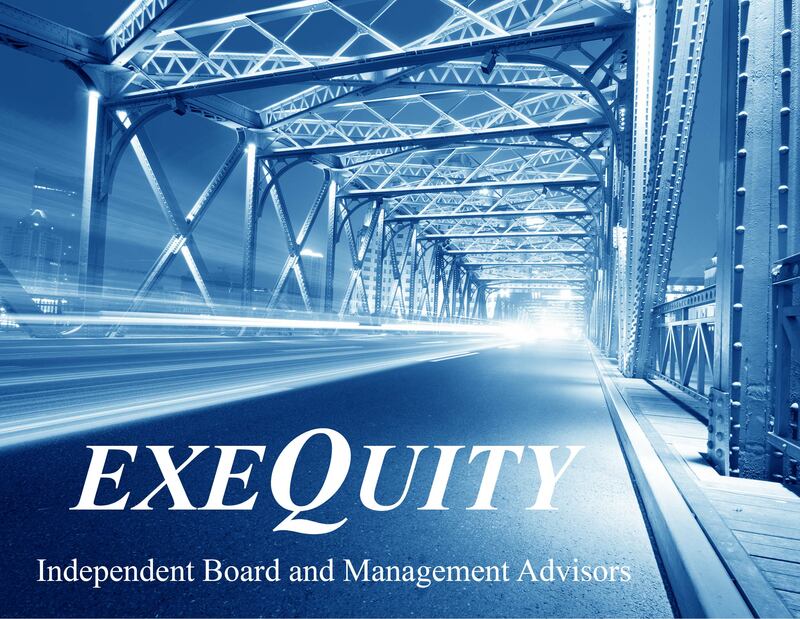 This episode of The EC Minute looks at gender diversity on public company boards. Specifically, it looks at states that have mandated gender diversity, proxy advisors (ISS and Glass Lewis) that have issued policies on gender diversity, and the positions on gender diversity of institutional shareholders (BlackRock and Vanguard). Click HERE to download the slides for this episode! 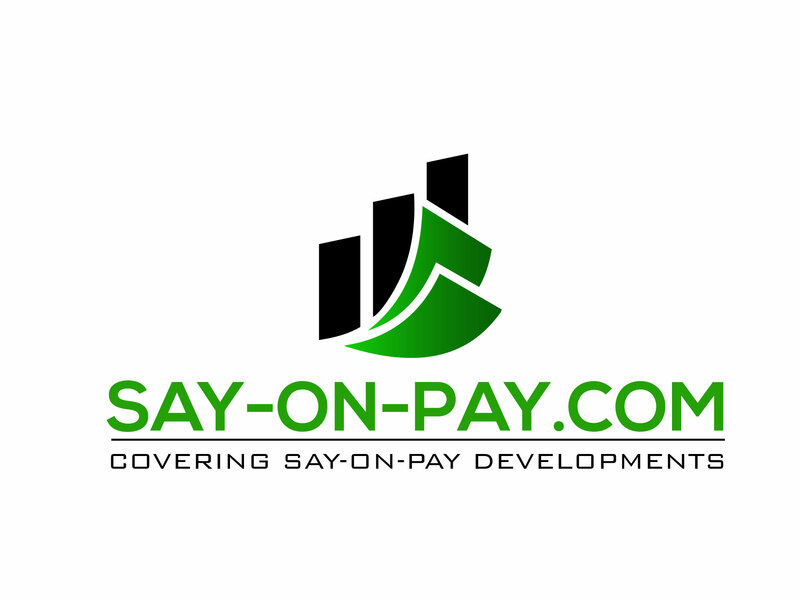 Sign-up now - get notified about new episdoes!